Yesterday one kid finished the bag of chips and put the empty bag back on the shelf. 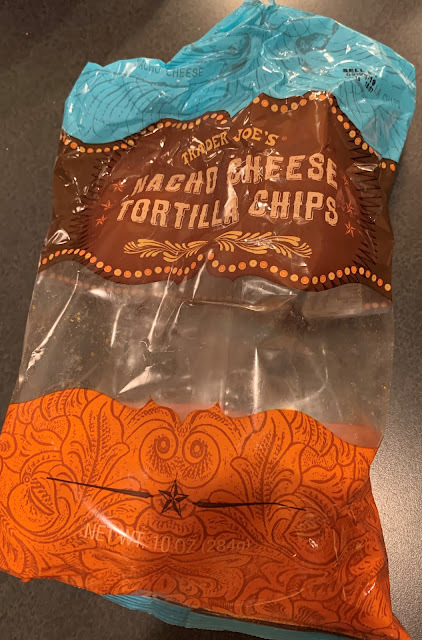 The other kid went into the pantry, expressed dismay that the chips had been finished, then replaced the empty bag back on the shelf. I found the empty bag and threw it away. Life is good, but there are always challenges.